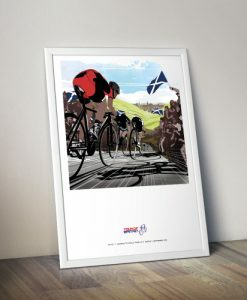 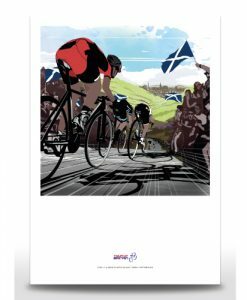 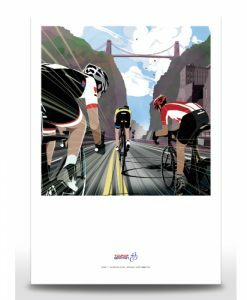 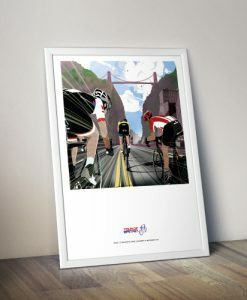 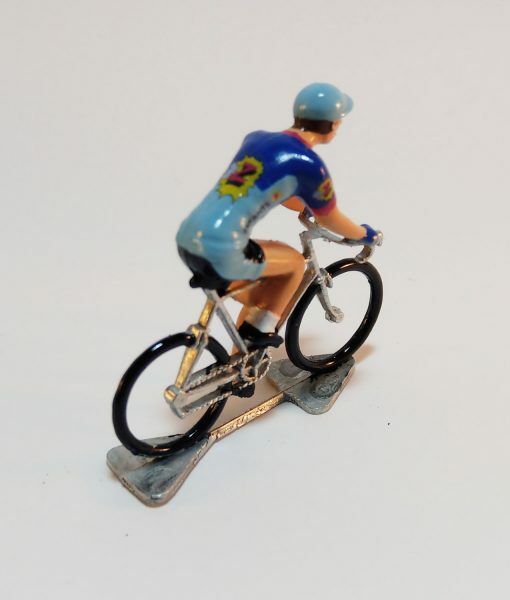 The retro teams range are hand painted with decals in France and have a super-detailed, glassy finish. 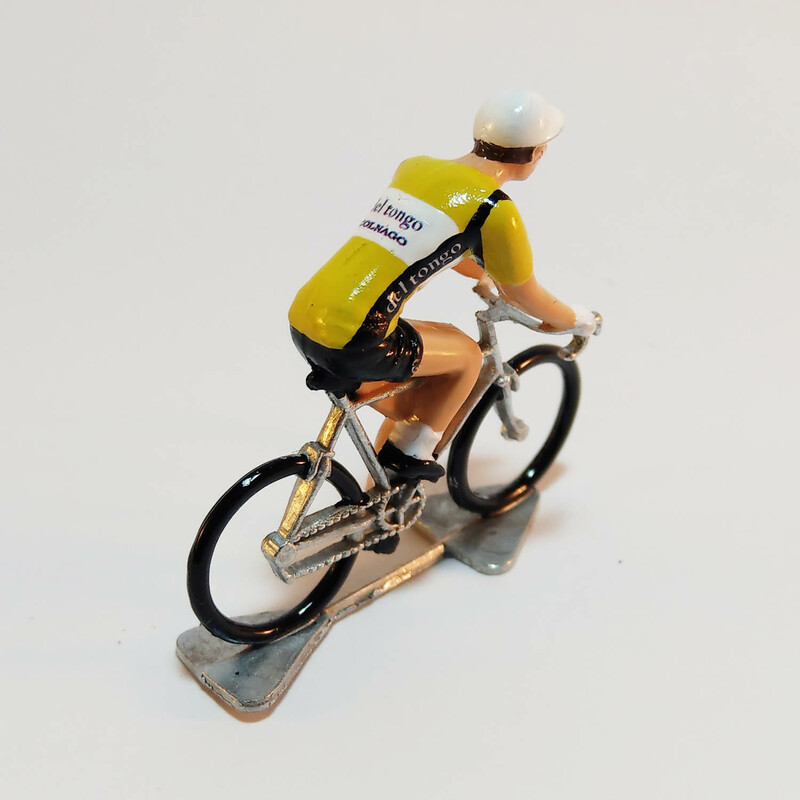 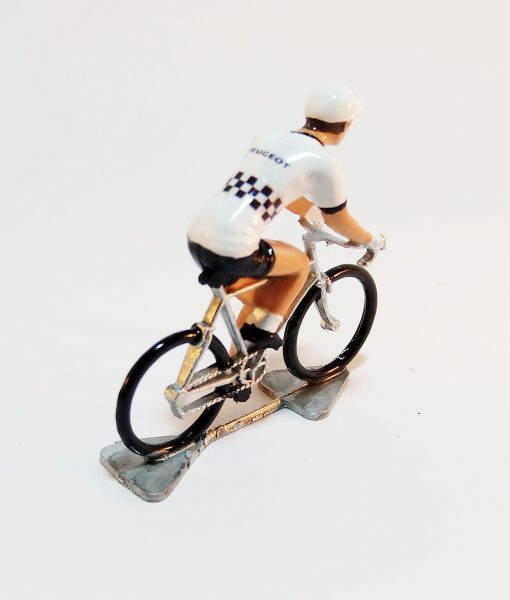 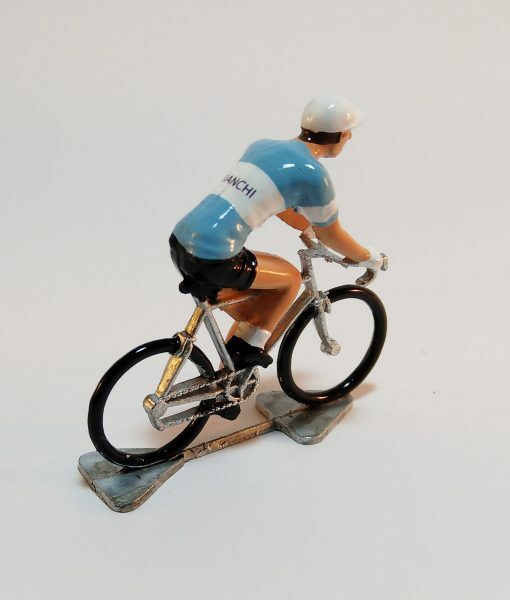 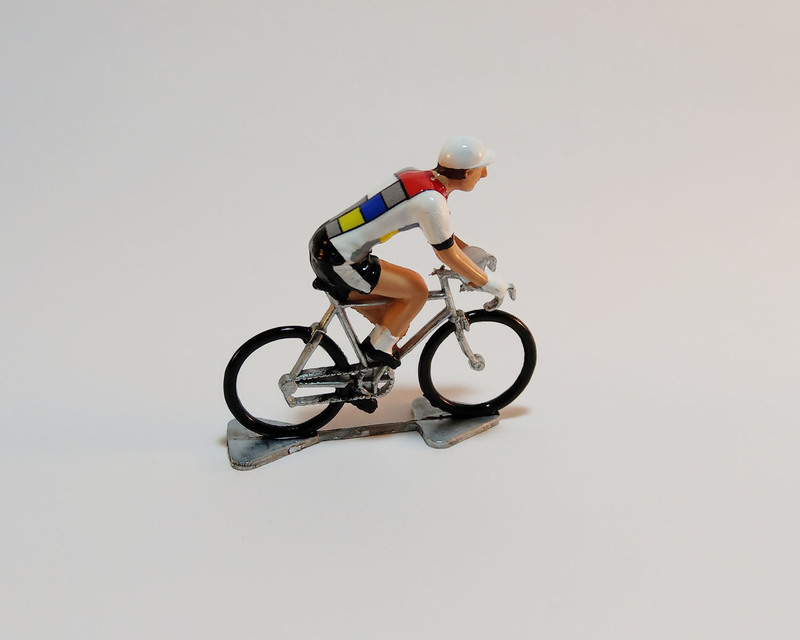 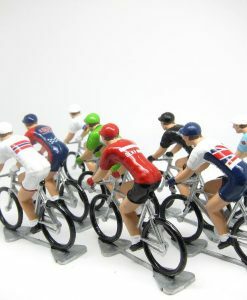 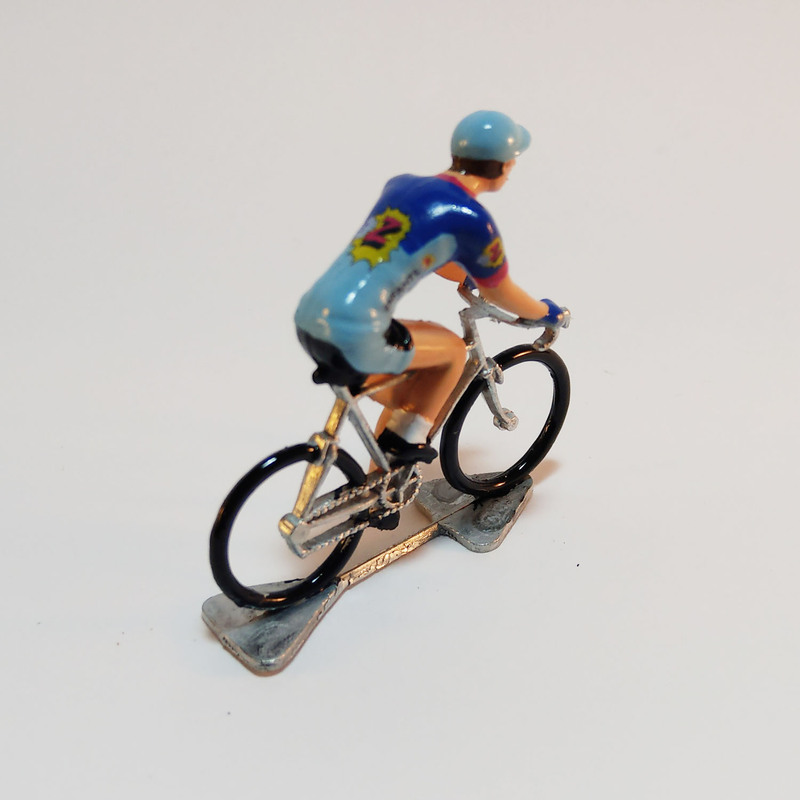 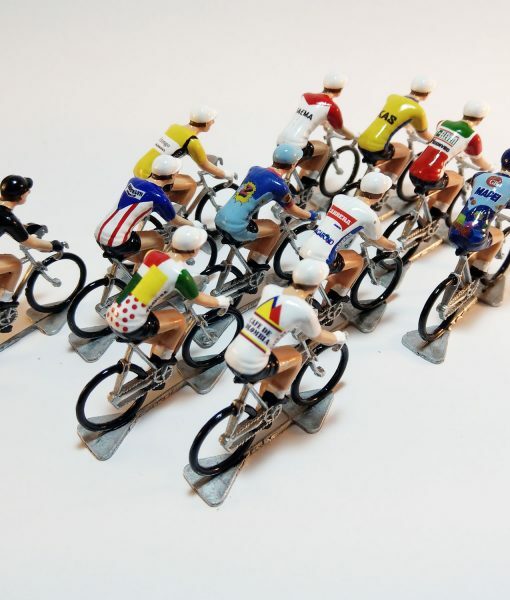 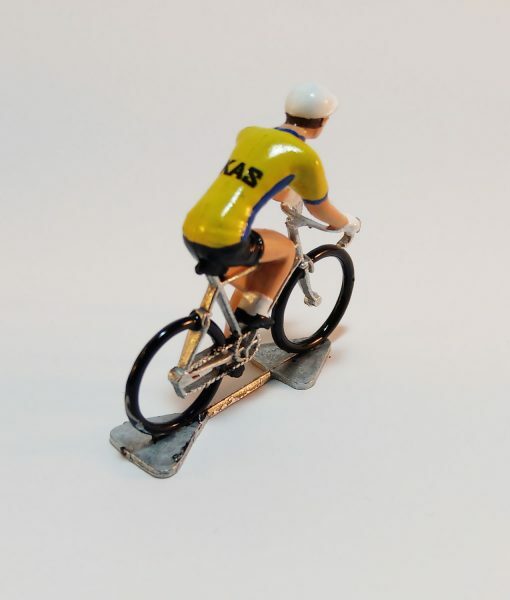 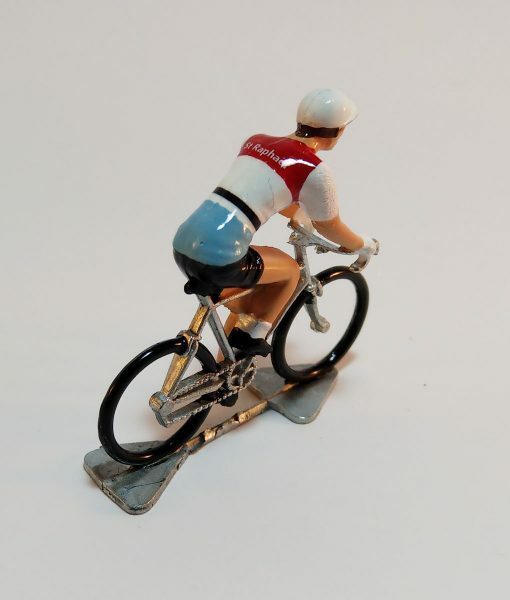 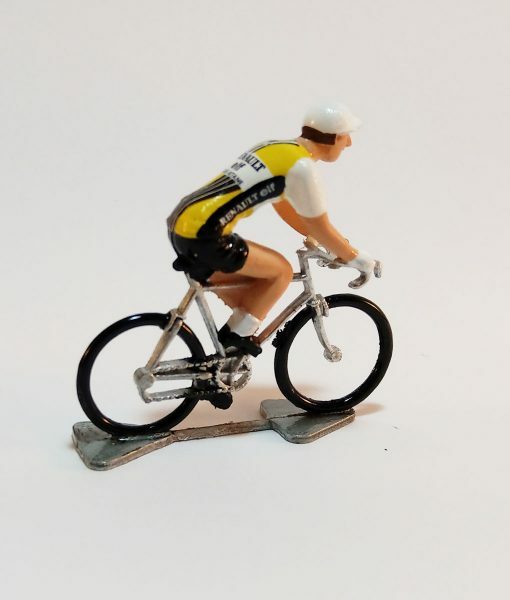 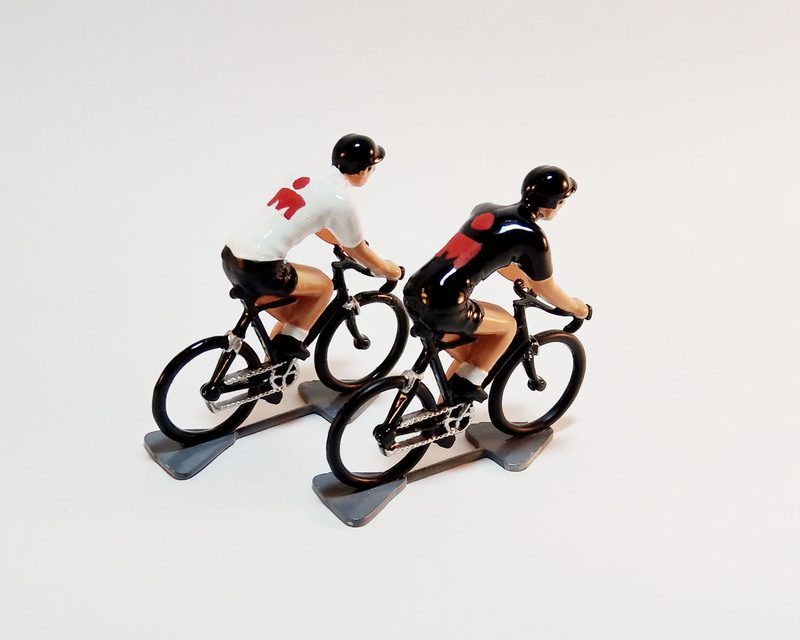 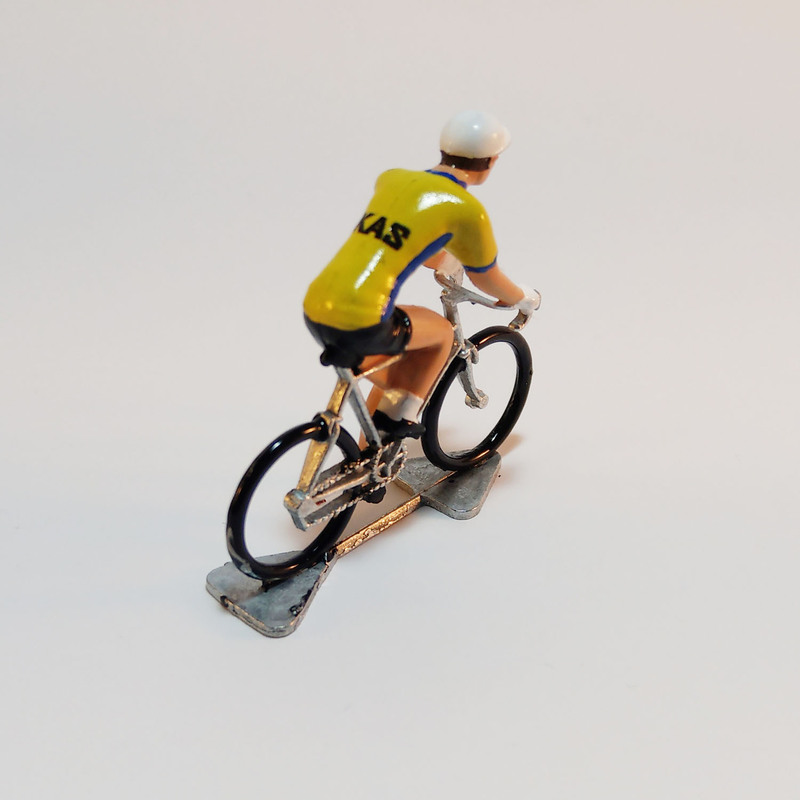 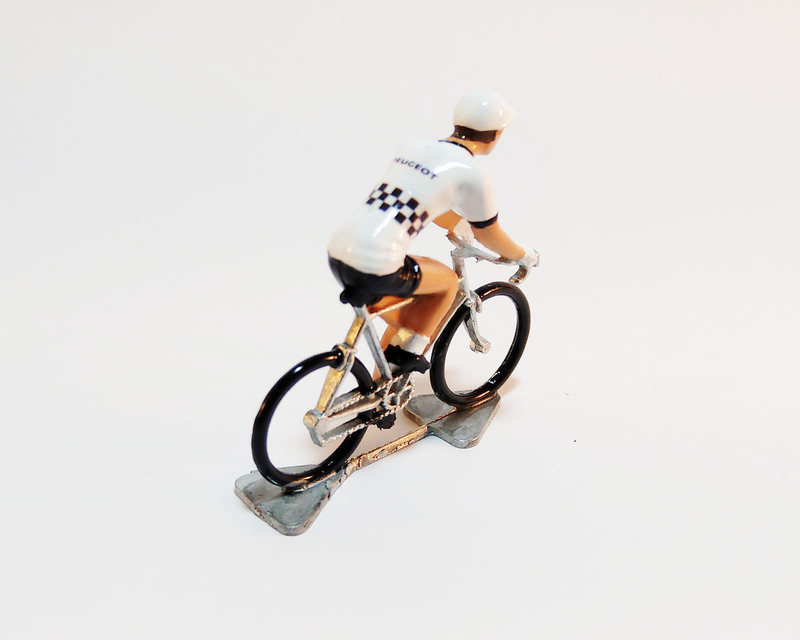 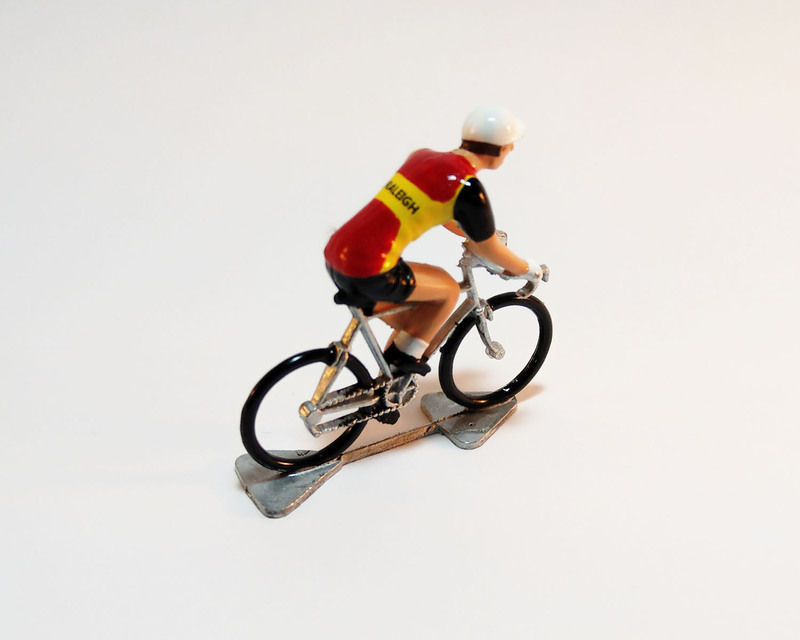 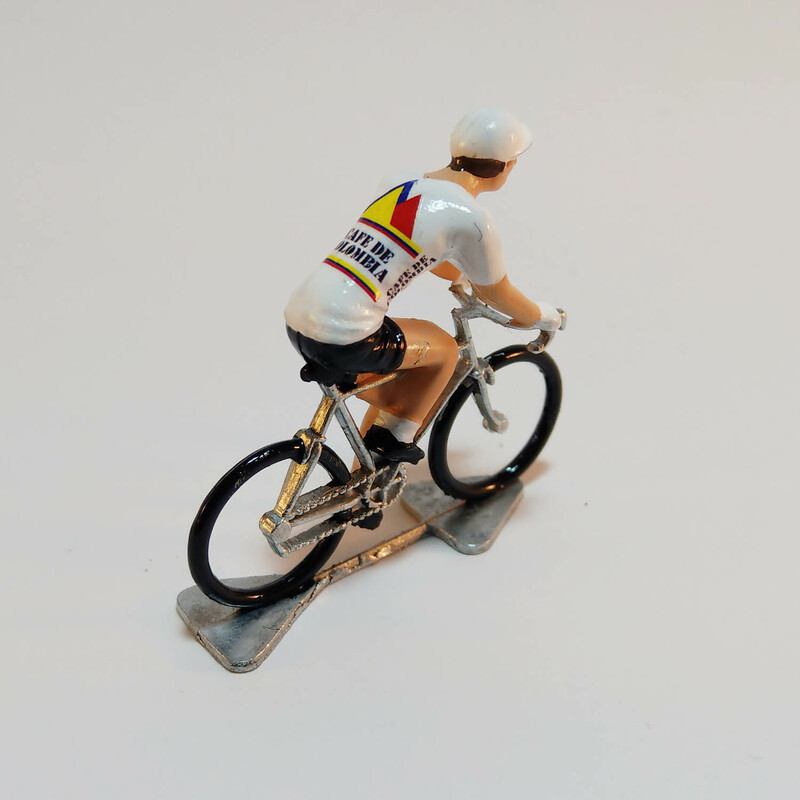 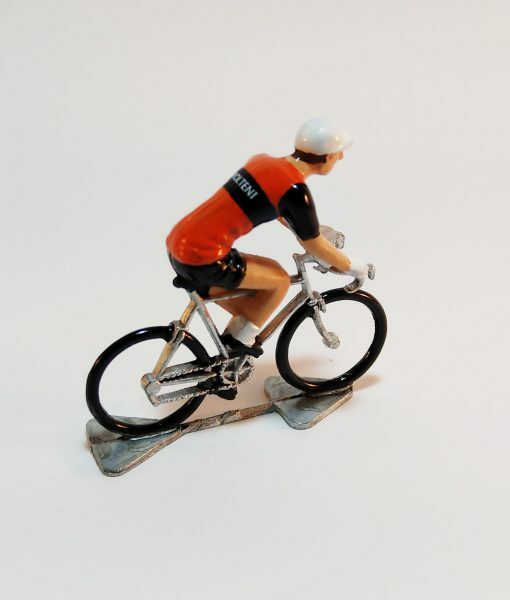 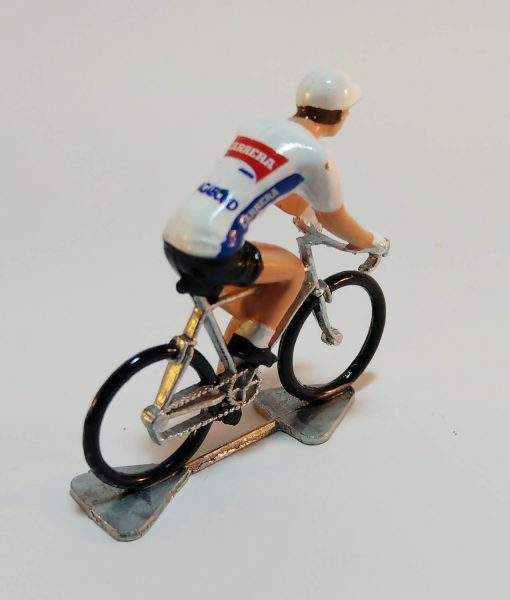 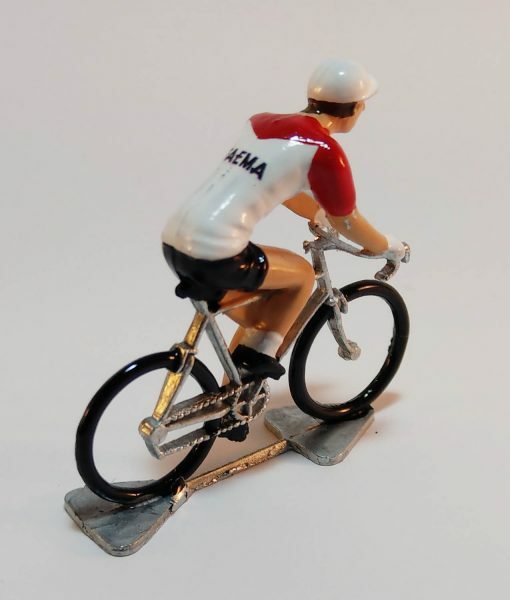 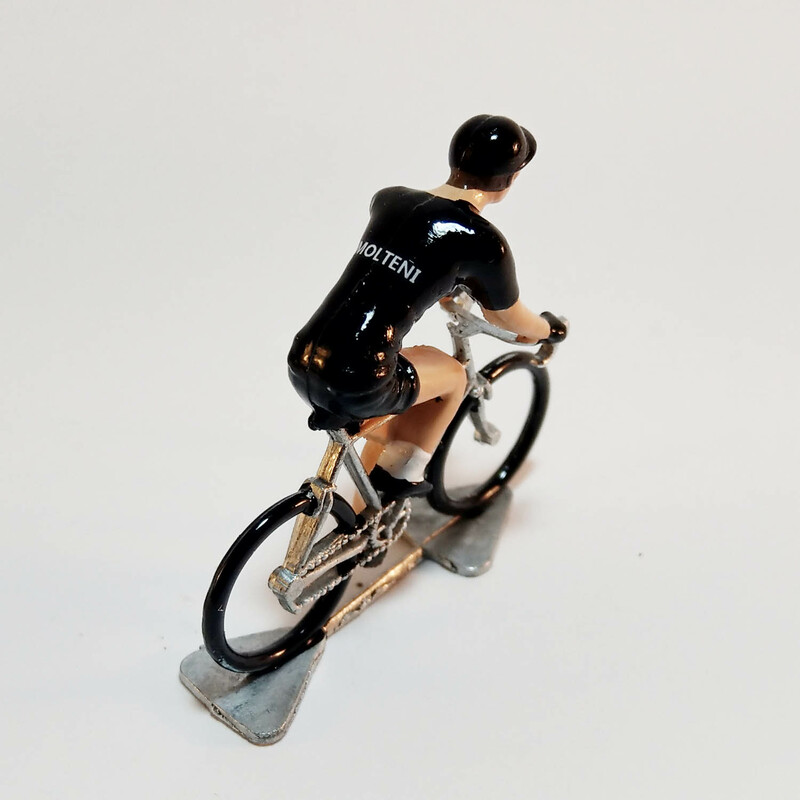 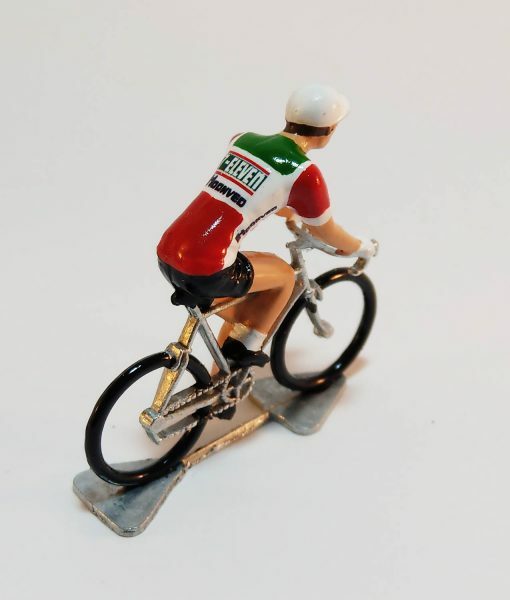 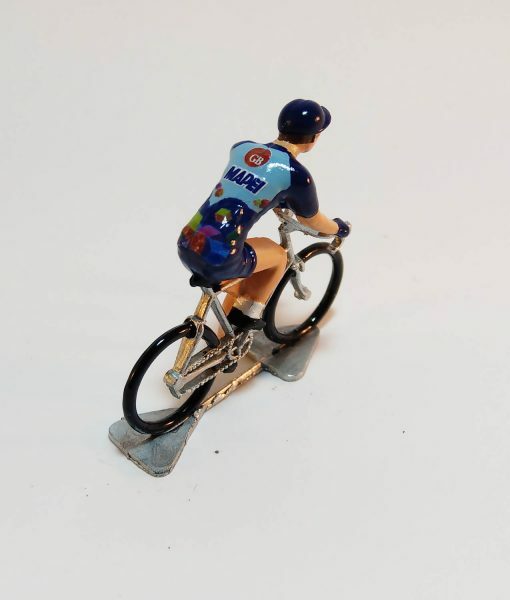 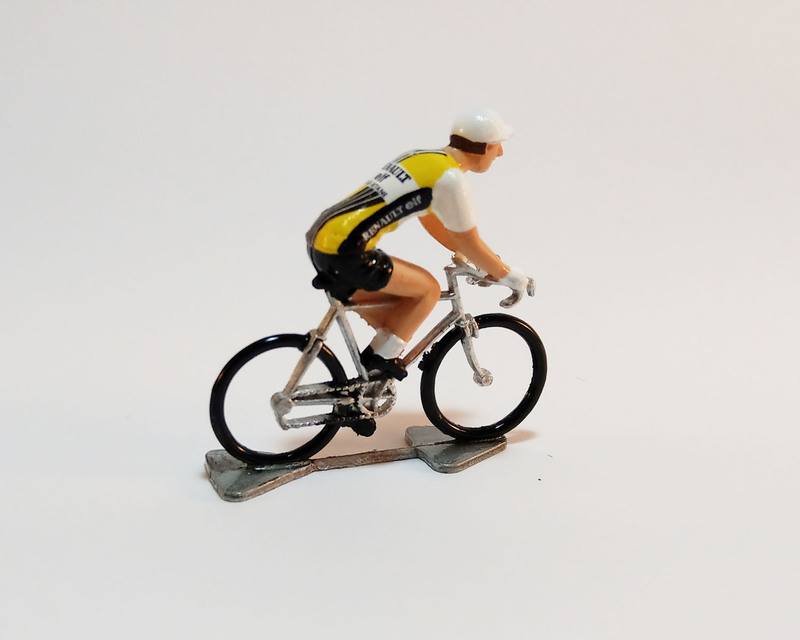 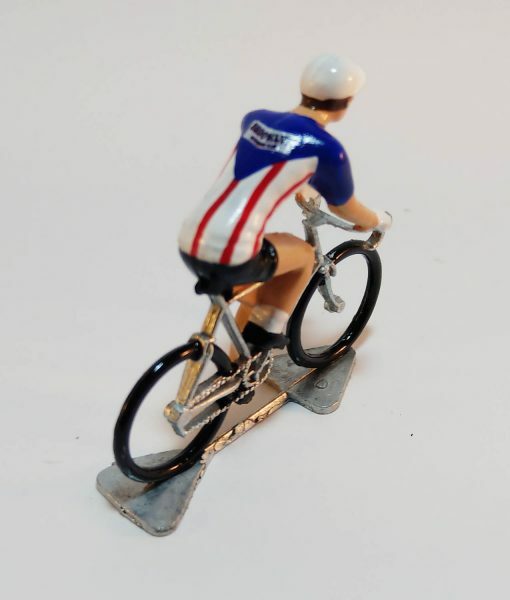 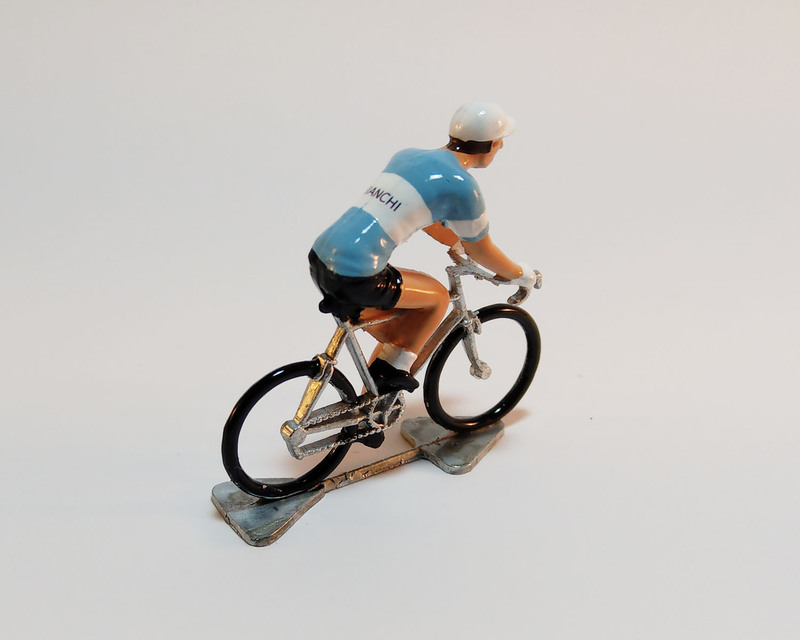 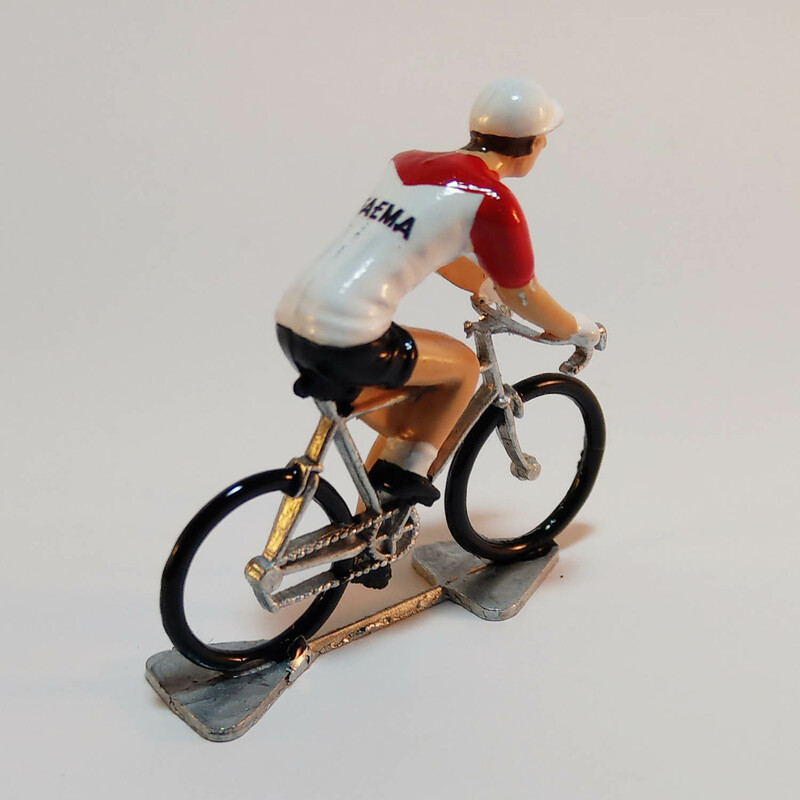 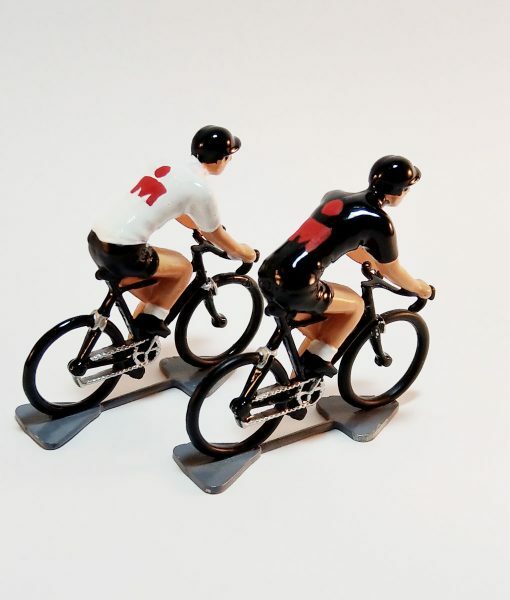 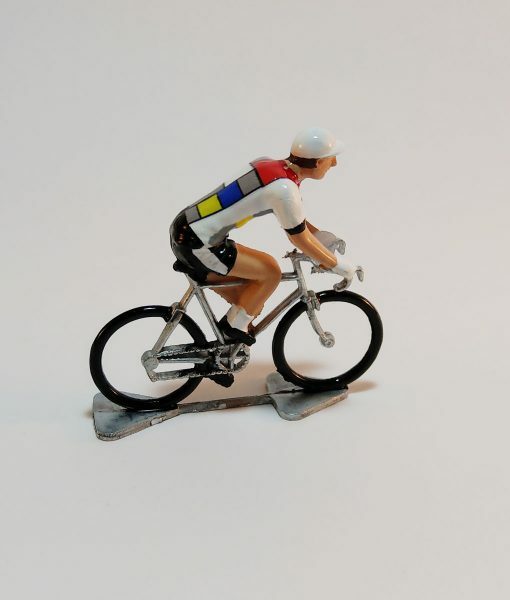 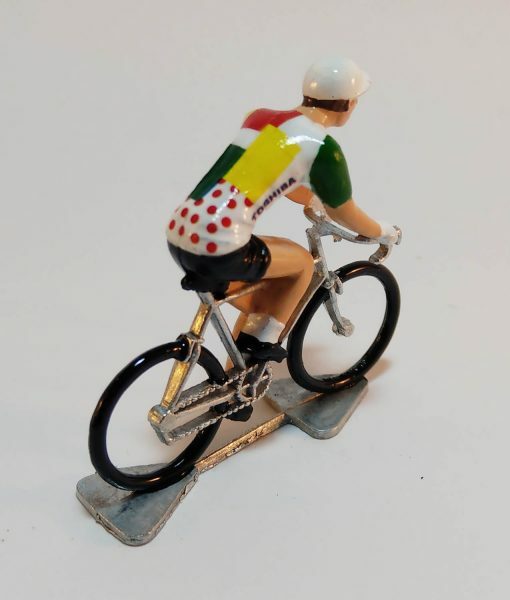 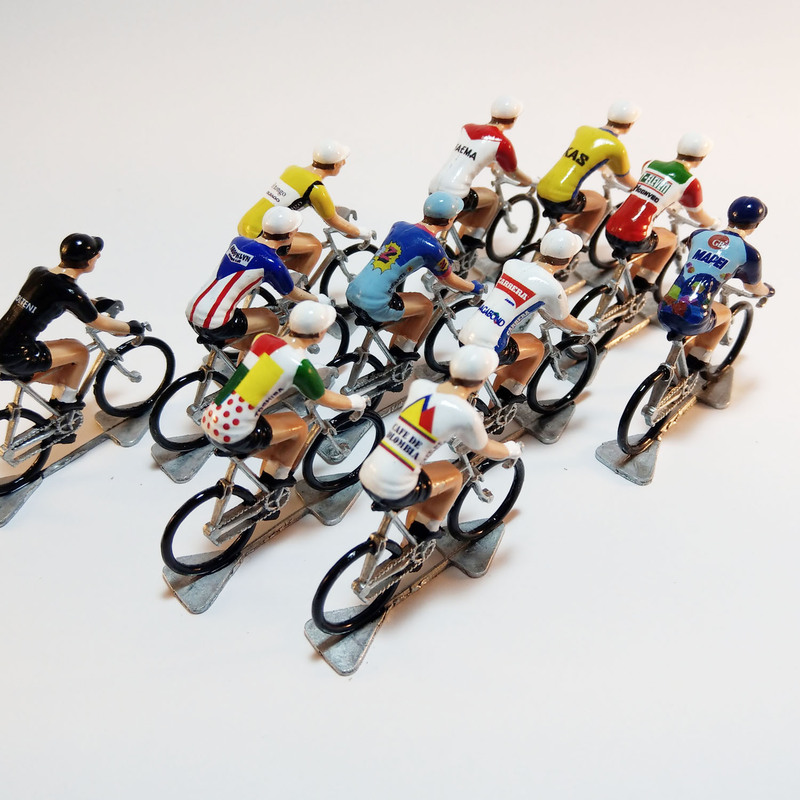 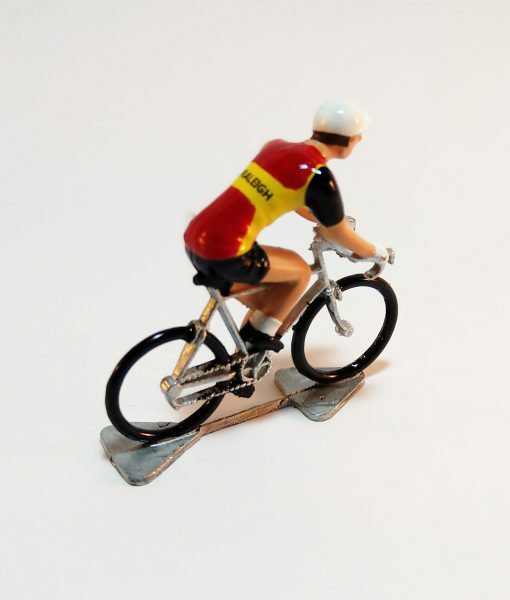 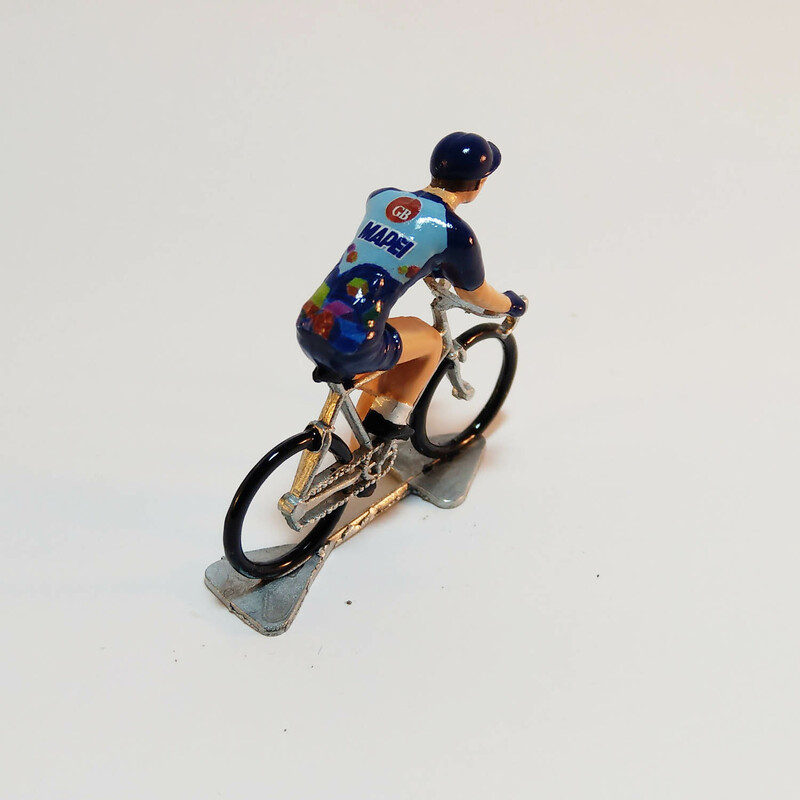 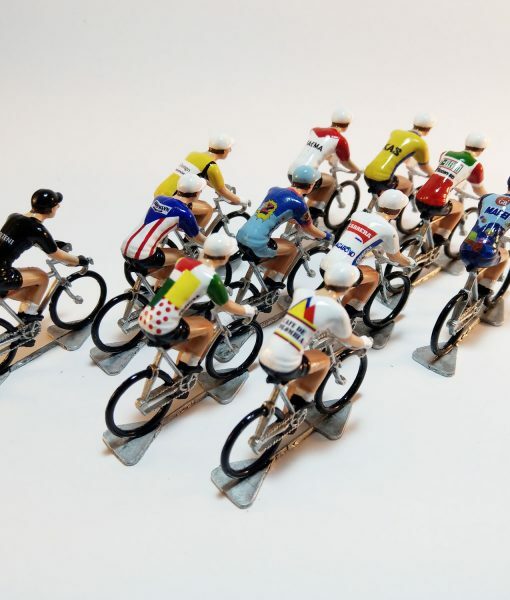 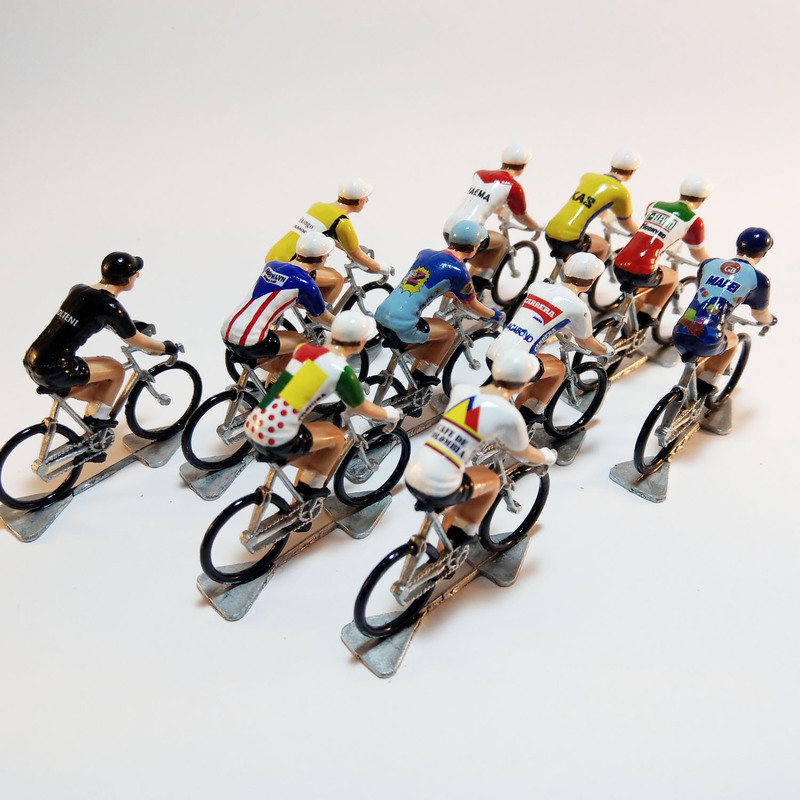 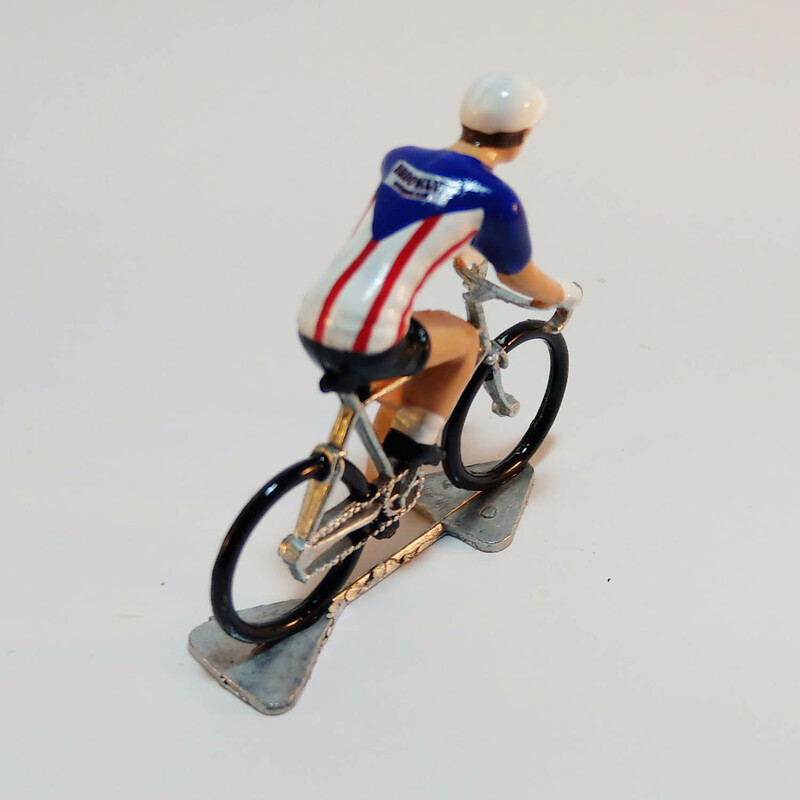 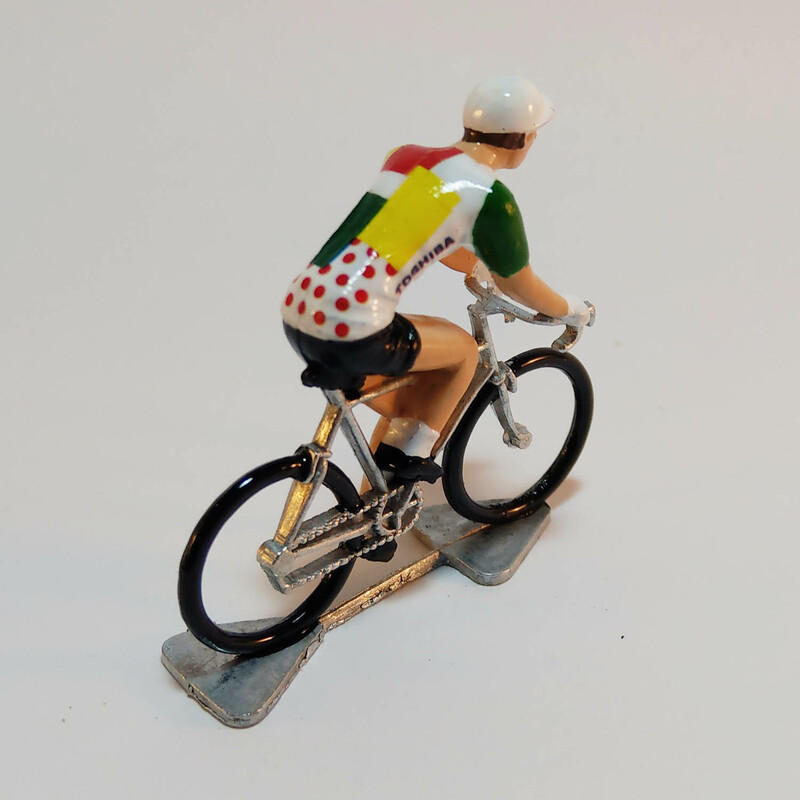 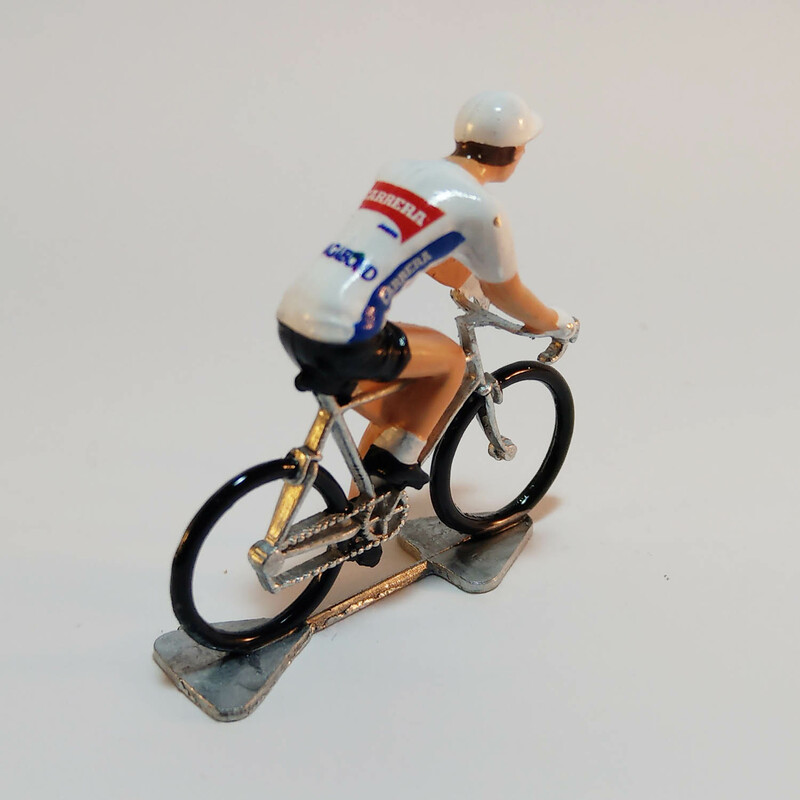 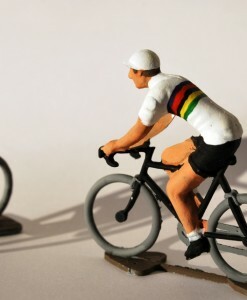 Retro Teams Miniature Cyclist models are presented in a black Little Cyclist box. 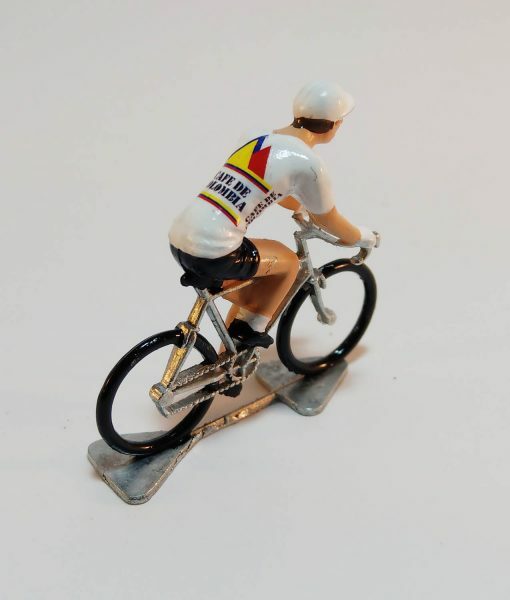 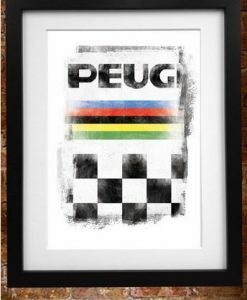 A wonderful addition to the work desk – Team Peugeot model.